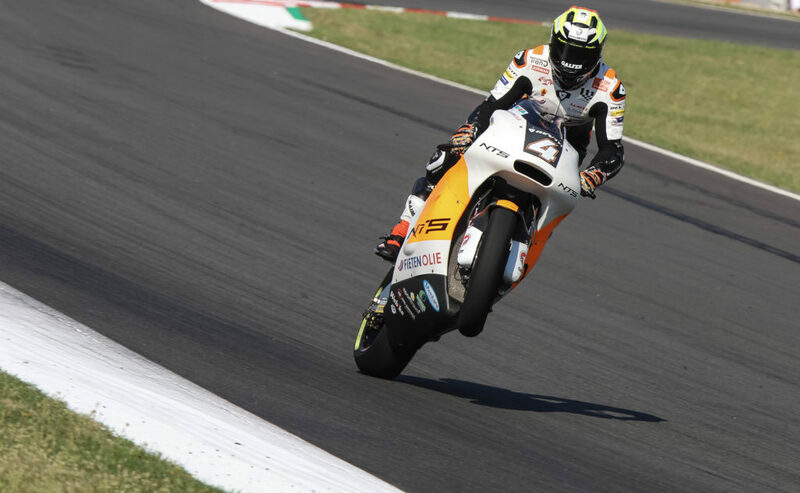 Round 7 of the 2018 Moto2 World Championship took place this weekend on the modified, resurfaced circuit of Barcelona-Catalunya. Teams and riders were facing scorching track temperatures once again throughout the whole weekend, with rear grip being one of the biggest concerns not only for Steven Odendaal and his RW Racing Team. The NTS team will be testing on Wednesday and Thursday in Aragon before returning to action on Friday 29 October for the Dutch Grand Prix.